Designed for daily use. 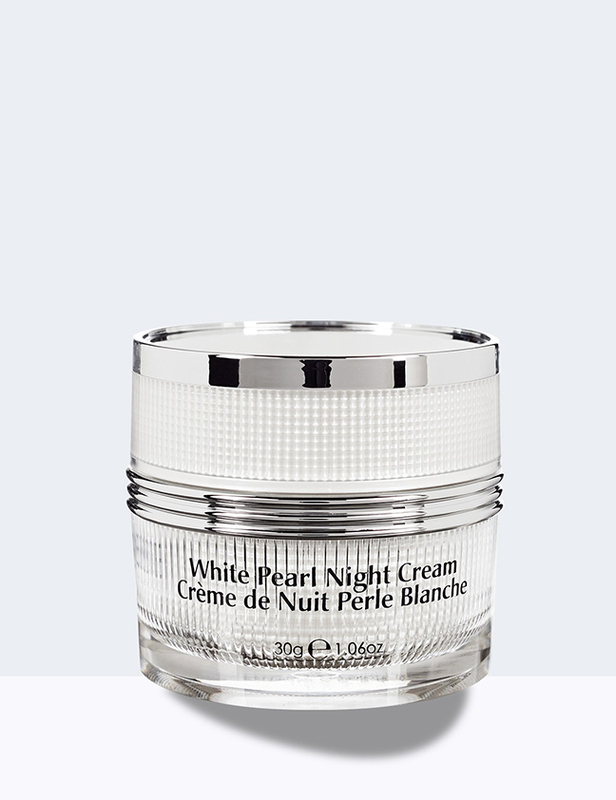 Apply White Pearl Day Moisturizer to cleansed skin, gently massaging over the entire face, neck and chest. For best results, first apply the White Pearl Vitamin C Serum. 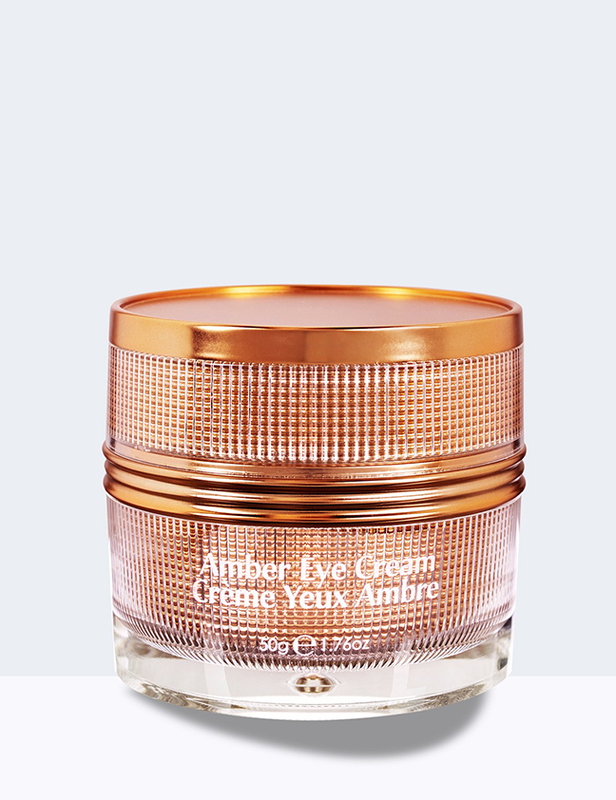 Once the serum has fully absorbed into the skin (approx. 2-3 minutes), apply the White Pearl Day Moisturizer. Aqua(Water), Helianthus Annuus (Sunflower) Seed Oil, Caprylic/Capric Triglyceride, Glycerin, Propylene Glycol, Isopropyl Myristate, Ethylhexyl Palmitate, Cetearyl Alcohol, Betaine, Butyrospermum Parkii (Shea Butter), Dimethicone, Petrolatum,, Phenoxyethanol, PEG-100 Stearate, Cetearyl Glucoside, Carbomer, Triethanolamine, Sodium PCA, 1,2-Hexanediol, BHT, Fragrance(Parfum), Polyacrylamide, Decylene Glycol, Tocopheryl Acetate, Disodium EDTA, C13-14, Isoparaffin, Laureth-7, Pearl Powder. 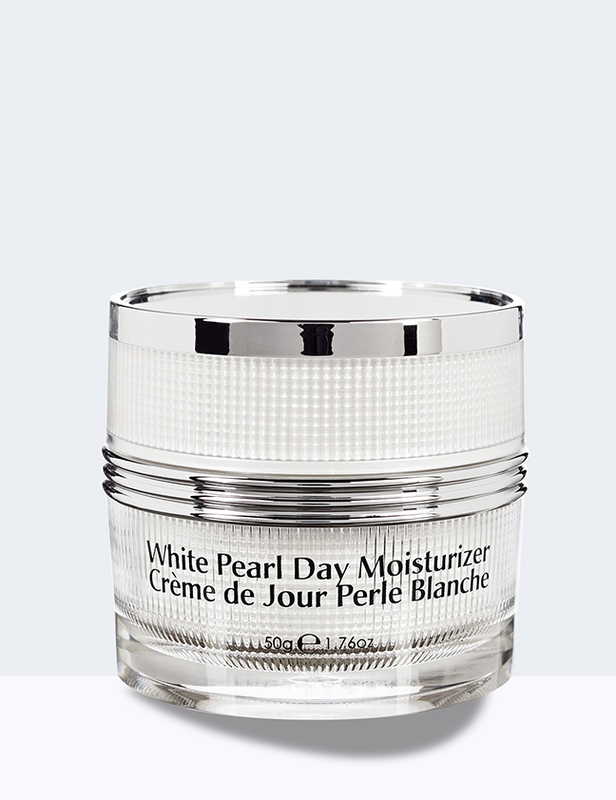 Apply White Pearl Day Moisturizer to cleansed skin. Massage in until fully absorbed. Use daily. For best results, use in combination with Lionesse White Pearl Vitamin C Serum.